Fancy heading to a beautiful destination and staying in an incredible luxury hotel? 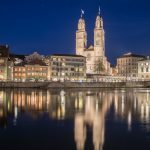 In this post I will suggest some top luxury hotels that I’ve had the pleasure of staying in around the world. If you want to find out more and see additional pictures you’ll find a link with each suggestion. Here are some luxury hotels that you’ll find in beautiful destinations around the world. 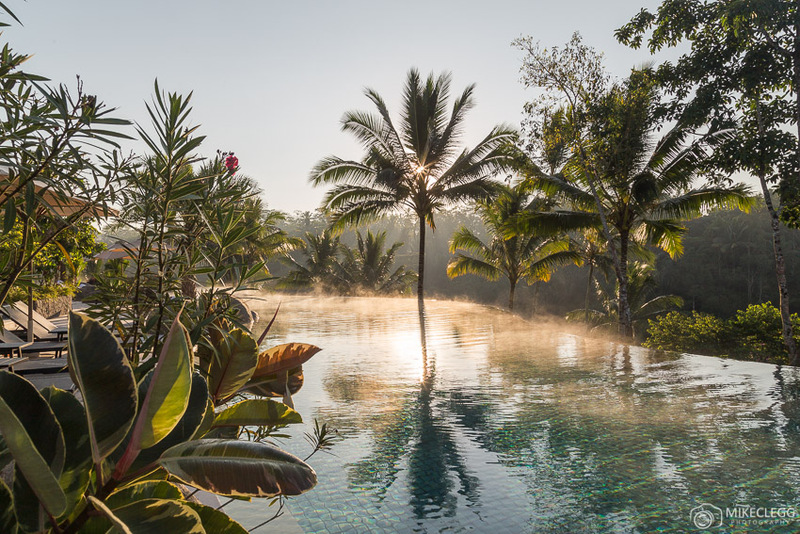 For the perfect escape from everything head to Padma Resort Ubud, located in the middle of Bali, Indonesia. 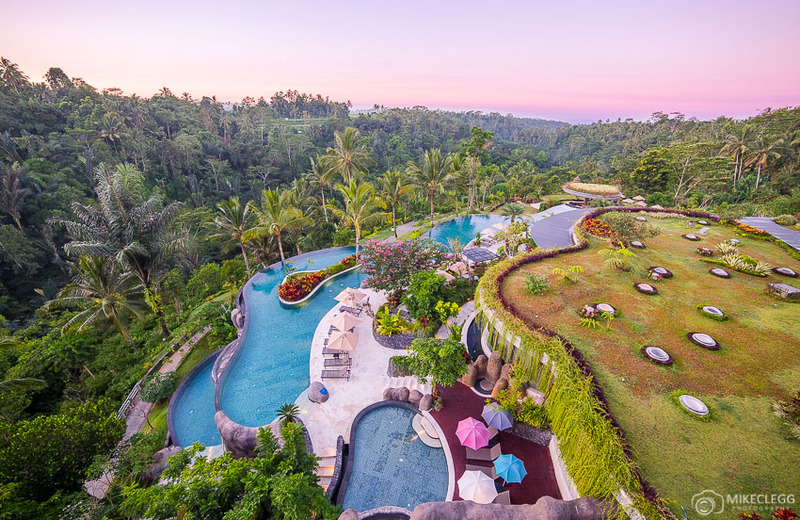 This resort is stunning with elegant and perfectly maintained facilities and has one of the longest and most beautiful infinity pools I’ve ever seen. What’s more, the hotel provides large rooms, great food, fitness facilities, free activities and more. 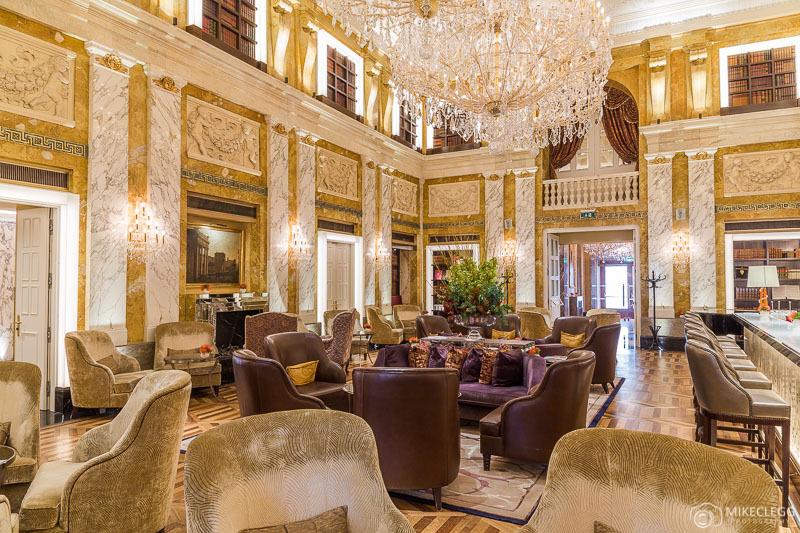 The Hotel Imperial Vienna is one of the most luxurious designed hotels I’ve stepped foot in. From the extremely opulent rooms, the royal staircase and dazzling HalleNsalon 1873 lounge, this hotel is simply breathtaking. Every detail in the hotel feels grand, and in your room you may even have a cd player with music from various classical musicians, such as Mozart and Beethoven to add to the experience. 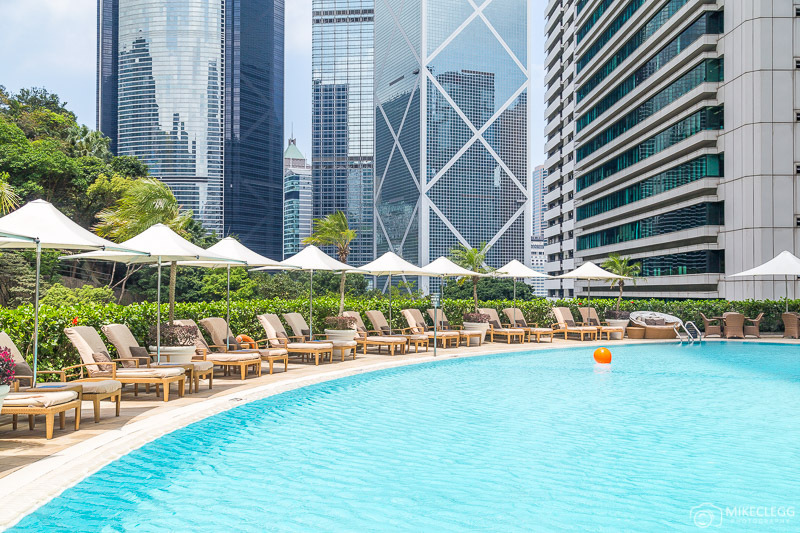 The Island Shangri-La provides some of the best views of Hong Kong. The hotel is perfectly located on Hong Kong Island and all guest rooms provide spectacular views towards Hong Kong Harbour or Victoria Peak. Each room is equipped with luxurious furnishings and features ensuring you have a perfect stay. The hotel also comes with an amazing Club Lounge (for club guests), a large outdoor pool, fitness facilities and lots of restaurants. Built on the grounds of a Royal Palace, the Plaza Athénée Bangkok has been designed to provide guests with a grand and royal experience. From walking into this beautiful hotel you will be instantly impressed by your stunning surroundings. The hotel has excellent rooms and suites, as well as plenty of extremely high-quality restaurants for you to choose from serving various cuisines; And for those wanting to relax, then head to the outdoor pool where you can relax among views of the Bangkok Skyline. 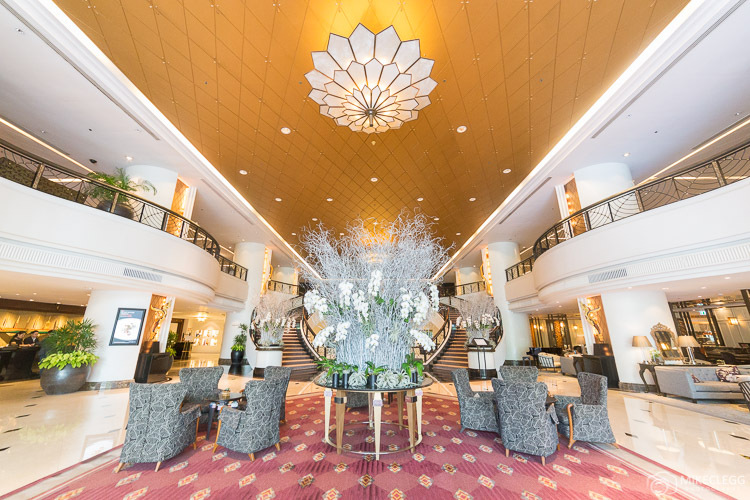 Located a very short walk from the Petronas Twin Towers, The Mandarin Oriental is perfect for both business and leisure guests visiting Kuala Lumpur. 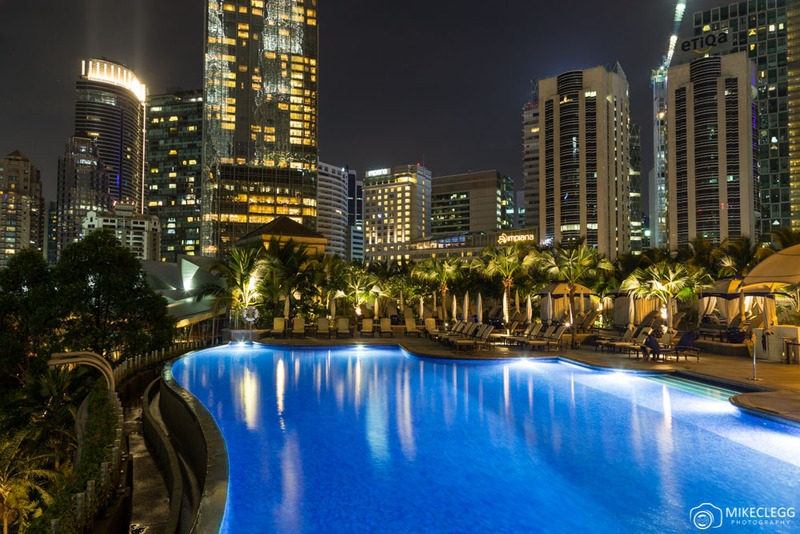 The hotel has an impressive outdoor pool with views over KLCC Park and the cities skyline; As well as fitness and spa facilities. Within the hotel are lots of great restaurants, and if you wanted to hold an event there is plenty of room as the Grand Ballroom can cater for an impressive 1,800 guests for a sit-down dinner. 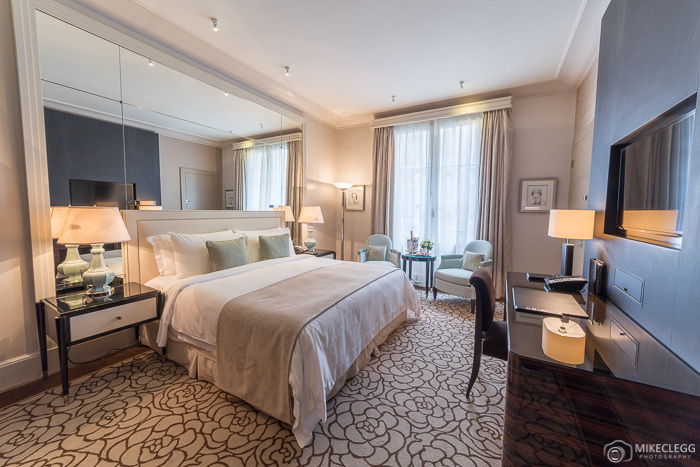 The Sheraton Grand London Park Lane is a luxurious 5-star hotel in the heart of London. The hotel is only a short walk from Green Park, Buckingham Palace and many of the city’s most high-end shops. The hotel offers beautiful luxury and well-equipped rooms providing exceptional comfort. In the hotel are various restaurants available, including an Italian restaurant, an English Pub style restaurant, and Palm Court which is a stunning High Tea and Cocktail Lounge. 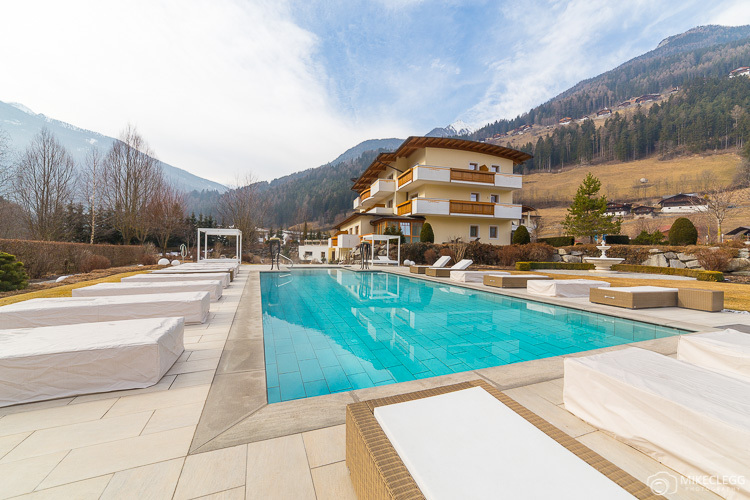 Alpen Palace Resort and Spa provides a wonderful spa experience deep within Tyrol, North Italy. The resort has an outdoor pool that is open all year round, an indoor pool, salt cave, and offers an extensive menu of spa treatments. Nearby you can hike and do various activities in the summer, whilst in the winter you can ski and snowboard at the local ski reports. The resort also provides exceptional food with a large selection of options available. Incredible views of London can be enjoyed from the cities tallest building, the Shangri-La At The Shard. This hotel should be a top choice for someone visiting London and wanting a unique luxury experience. The main lobby starts on the 35th floor and has rooms on the 36th to the 50th floor. The rooms are elegantly decorated to provide an enriching experience; And many of the rooms have bathtubs by the windows, which allow you to gaze out to the city whilst enjoying a relaxing soak. 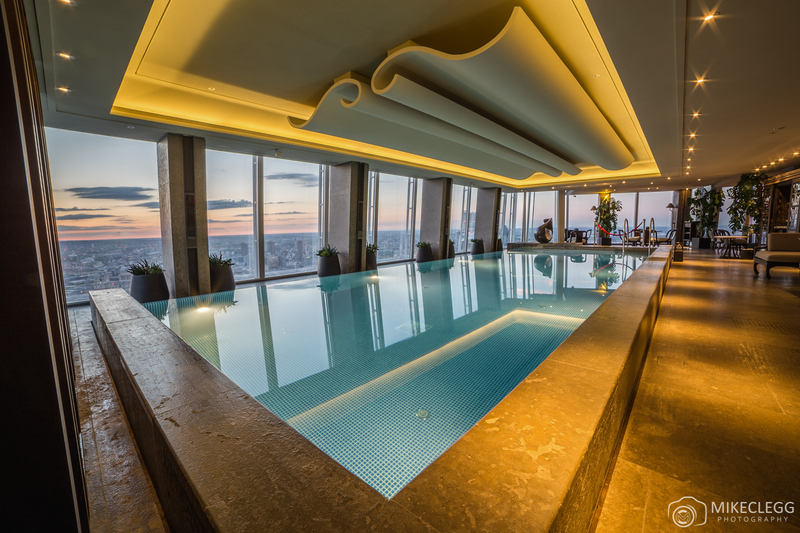 Another highlight of this hotel is the infinity pool located on the 52nd floor, which is one of the highest in Europe. 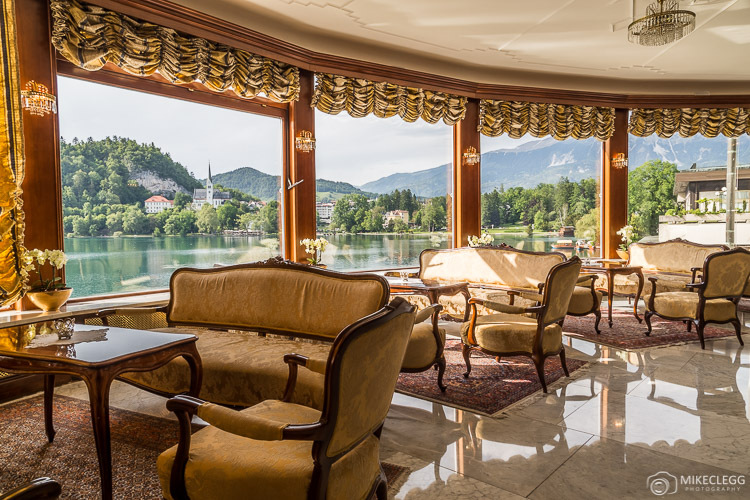 Located on the banks of Bled Lake, Grand Hotel Toplice is a stunning hotel with an old period style. For those wanting to relax after exploring Bled then head to the amazing indoor thermal pool. This pool I found to be one of the most refreshing pools I’ve ever been in. One of the fanciest hotels in Paris. 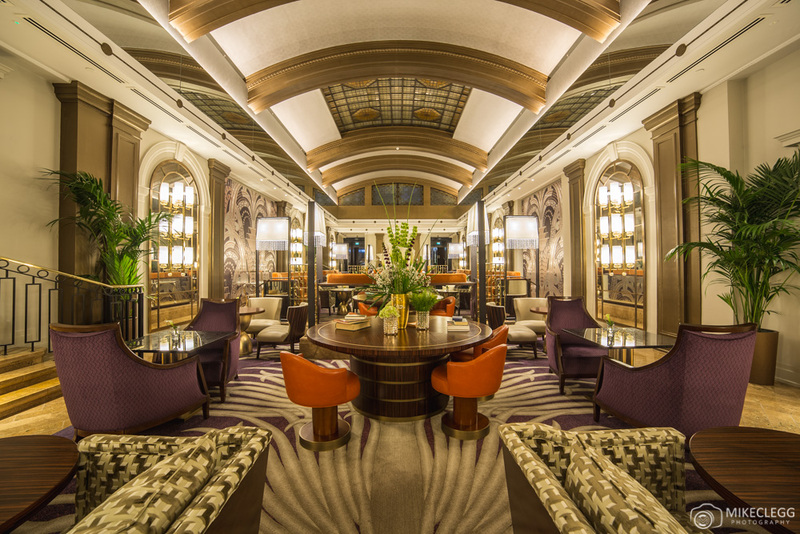 This luxurious hotel is in a great location along Avenue George V in the centre. Nearby are top attractions including the Eiffel Tower, Arc de Triomphe, the Musée du Louvre and the beautiful River Seine. The hotel is extremely well designed offering you stunning rooms and suites in various art deco designs. 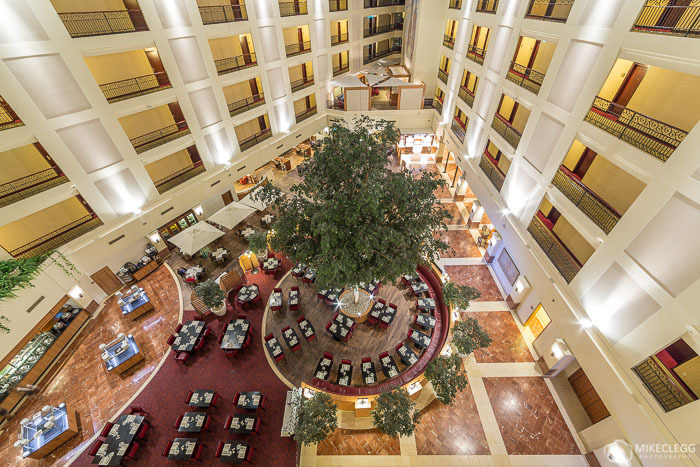 The Sheraton Grand Krakow is located along the Vistula River, close to Wawel Castle and a short walk to Rynek Główny (Krakow Main Square). The hotel offers very bright rooms, an indoor pool, gym and various restaurants. One of the restaurants includes a rooftop bar providing impressive views across the river and towards the castle. Do you know of any other beautiful luxury hotels that we should visit around the world? Please leave a comment below. 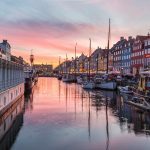 Hey Buddy!, I found this information for you: "Top Luxury Hotels in Beautiful Destinations". 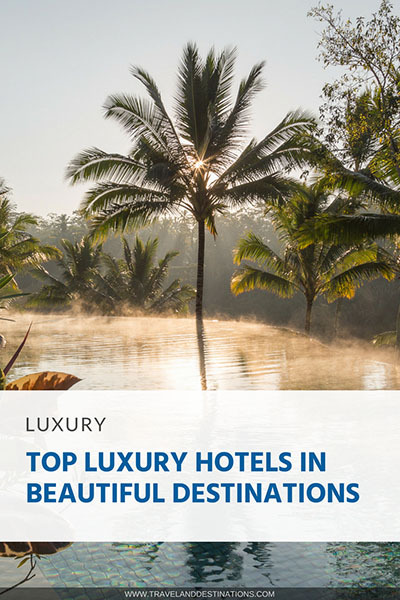 Here is the website link: https://www.travelanddestinations.com/top-luxury-hotels-beautiful-destinations/. Thank you.